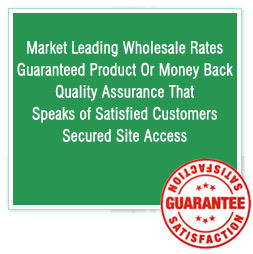 Used in Bactericide, Antiseptic, Antimicrobial and Antifugal medicines. 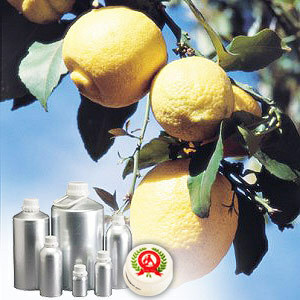 Lemon Oil is derived from the Lemon tree, which is a small thorny evergreen tree native to India. Having good medicinal, aromatherapy, antioxidant & antiseptic properties, it assists in providing relief from headaches & migraines as well as for treating rheumatism and arthritis. It is also used for clearing varied skin related problems. 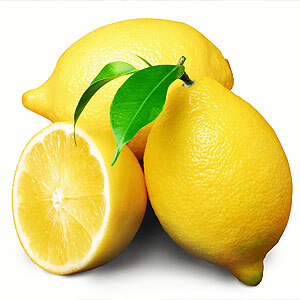 Lemon oil is also used as an insect repellent and is extremely beneficial for the skin. a-terpinene, b-bisabolene, linalool, limonene, nerol, trans-a-bergamotene and neral. Lemon oil helps in soothing as well as relieving headaches & migraines and is very helpful for treating rheumatism and arthritis. It is also used for clearing skin problems related to acne, greasy skin, removing dead skin cells and easing painful cold sores. It also helps in mouth ulcers, herpes and insect bites.